The Bellarine Peninsula wine region makes a perfect day trip for lovers of Pinot Noir, Pinot Gris, Riesling and Sauvignon Blanc. The Geelong wine region features an eclectic array of boutique, family-owned vineyards producing high quality, hand-crafted wines. The Geelong wine region offers an enjoyable, friendly cellar door experience. 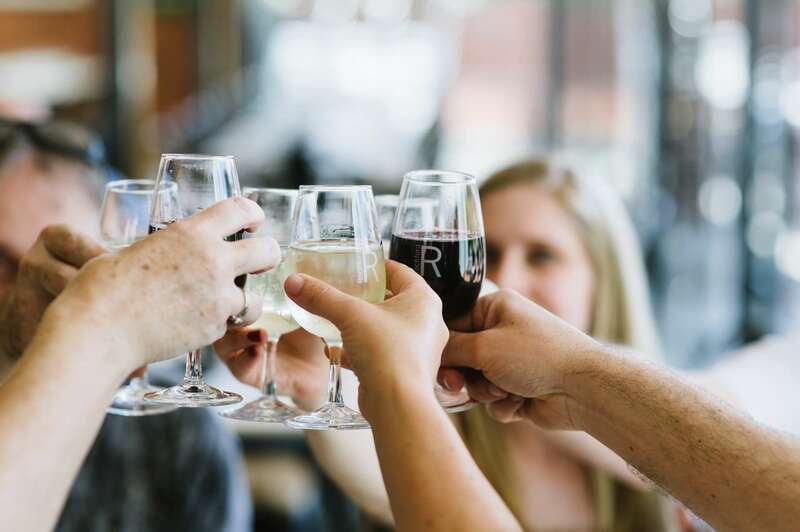 The maritime climate of the Geelong wine region lends itself particularly well to Chardonnay and Shiraz, along with some excellent examples of Pinot Noir, Pinot Gris, Riesling and Sauvignon Blanc. 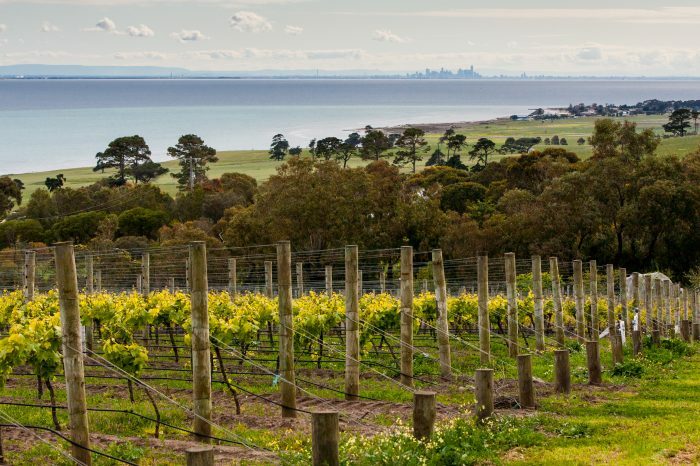 The Bellarine Peninsula wine region makes a perfect day trip for Melbourne wine lovers. With bay breezes and spectacular views, the Bellarine Peninsula is one of Victoria’s best-kept wine tourism secrets. The quality of the wines in the region keep getting better each year; love and care is put into hand pruning and hand picking of the grapes by these specialist wine makers. As James Halliday wrote in his Wine Atlas of Australia and New Zealand, “If there is a unifying feature in all of the Geelong wines, it is their strength and depth of colour, bouquet and flavour.” Boasting some of Victoria’s most stunning scenery and Southern Ocean views, it is little wonder that many of Australia’s top wine locations are found in the Geelong Wine Region. Many are surprised to learn that 150 years ago the Geelong region was the most important winemaking district in Victoria, perhaps even in all of Australia. Back in 1861 there were over 225 hectares of land being cultivated as vineyards, and this grew to over 400 hectares by the early 1870s. The region also shares with Yarra Valley the unusual distinction of being primarily established by Swiss winemakers, apparently drawn to Australia by the Swiss-born wife of Victoria’s first Governor. Though the Geelong district reportedly supported 116 vineyards by 1869, many collapsed after an outbreak of the vine aphid phylloxera vine in 1875. Enjoy a memorable day-trip from Melbourne to the Bellarine Peninsula winery region. Tours run daily, you will visit 4-5 of the region’s finest wineries and cellar doors, which may include Bellarine Estate, Scotchman’s Hill, Oakdene Vineyards, Shadowfax,Terindah Estate, Jack Rabbit Winery, McGlashan’s Estate, Kiltynane Wines, Flying Brick Cider Co., or Leura Park Estate. Included is a fantastic luncheon featuring local produce and stunning views of the Southern Ocean. For further information please call 1800 946 386 or contact as at [email protected] . Bookings are also available via our online booking system.